Finding and selecting an appropriate candidate for a business is difficult. A trusted interface can solve this difficult situation for companies. ADVZ.ME is that interface. It allows companies to share their request online whenever they require a vendor. The app provides you the list of suitable providers from your LinkedIn network. 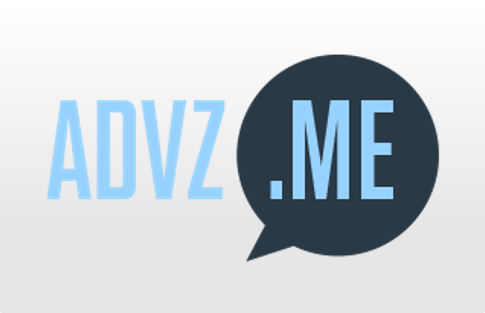 Moreover, you can find the candidate details from ADVZ.ME database around your region. You can also find recommendation along with their score and examine them smartly to choose likely one. The app is in beta phase and hence, free to use. The straightforward and clean interface that offers short tools for your work. 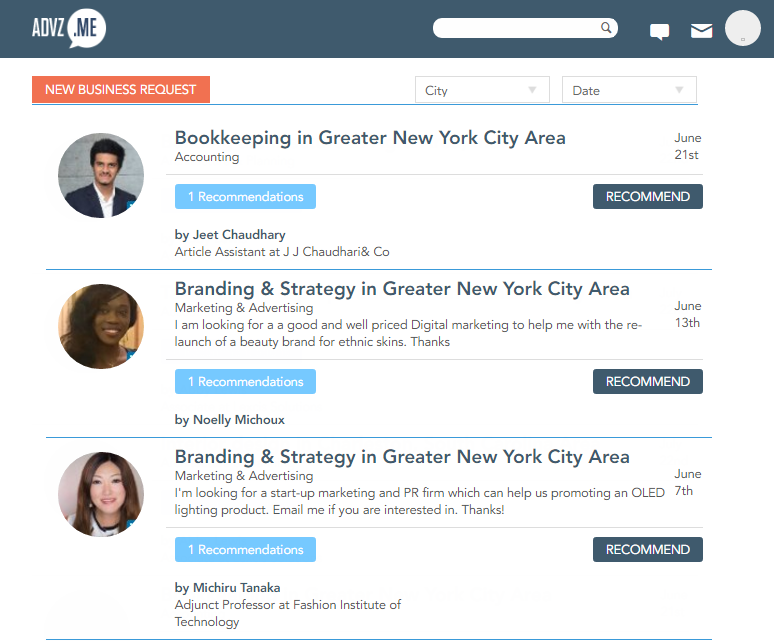 The dashboard allows you to make a request for your business and whereby you can search, recommend, and contact other professionals.It takes only a few seconds and lets you focus on your primary business tasks instead. Understand business requests, choose and recommend a related vendor. 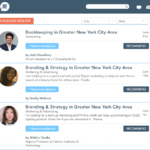 The professionals from the app and other business, rate the vendors based on their skills and experience. They are rated out of five stars. Users can quickly look the ratings of available providers that help them to locate the best one. Get details of other business requests, vendor information, and recommendations on the platform. You can easily check, compare, and choose the best one for your business requirement and business request. Know who has recommended whom and Converse with the selected one to connect with him faster through the app. The web app is fully operational on mobile. So it is easily accessible while on go. 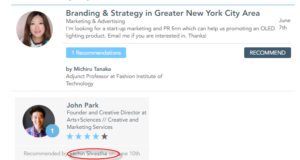 ADVZ.ME allows the integration of LinkedIn app. The user can go through FAQs and also can connect to the support team by sending them a real-time message or email. Professional recommendations and ratings for vendors. Fast install via LinkedIn network. Message communication restricted to recommended members. ADVZ.ME offers a platform to pitch suitable vendor for your business. Look forward and select recommendations from professional choices. Experience hassle free vendor selection through ADVZ.ME. For more details, please visit ADVZ.ME website.